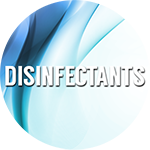 Ultra-Chem disinfectant cleaners offer fast and effective solutions to clean, disinfect and deodorize a variety of surfaces, and prevent the spread of germs. 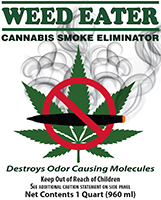 We offer ready-to-use, super concentrates and wipes that are proven effective against diseases causing organisms. Our disinfectant products can be used in all facilities including hospitals, schools, hotels and any place where people gather. If you are looking for cutting edge chemistry, you’ll find it with Ultra-Chem’s line of Disinfectants. From ready to use formulations that require no on site dilution to super concentrates with extensive kill claims, even towels that offer the greatest convenience. We have a product that will meet your needs in any area of your facility.